At an event in New York last month, Apple announced the new iPad Pro lineup, which goes up for pre-order in India today. The iPad Pro is priced starting Rs 71,900, and its shipping will kick off by 16 November. The 12.9-inch version with the same configuration will be available for Rs 89,900. Additionally, the iPad Pro 11-inch and 12.9-inch will also be available in a 1TB WiFi + Cellular configuration for Rs 1,53,900 and Rs 1,71,900 respectively. The iPad Pro 2018 will be available in Silver and Space Gray colours at Authorised Apple resellers, Maple, Unicorn India and Amazon across India. Apple will also be selling the 2nd-gen Apple Pencil and Smart Keyboard Folio for Rs 10,900 and Rs 15,900 respectively. The new iPad Pro comes in two models, one with an 11-inch display, and other with a 12.9-inch one. Both the models, however, feature Face ID and a brand-new A12X Bionic chip. 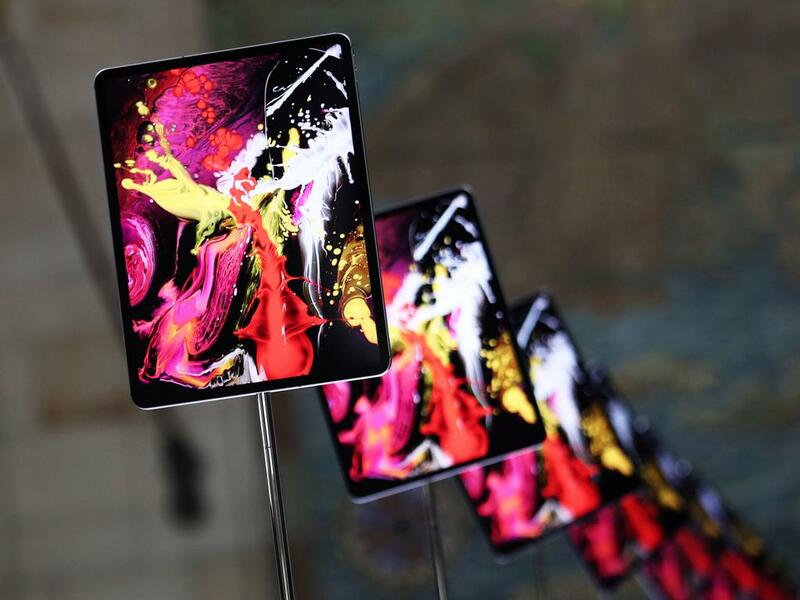 The new iPad Pro models also make use of Liquid Retina Display, which was first introduced on the recently launched iPhone XR. The 11-inch iPad Pro weighs in at 468 grams and measures 247.6 mm x 178.5 mm x 5.9 mm. The 12-inch iPad Pro weighs in at 631 grams and measures 280.6 mm x 214.9 mm x 5.9 mm. Both iPads have grown smaller in terms of overall size, but pack in bigger displays than their predecessors and the same four speaker set up for audio but adds 5 microphones. As for the specifications, both new iPad Pro models feature a brand-new 7 nm A12X Bionic chipset that is a lot more powerful than the previous A10X chipset on the older models. Both the 11-inch and 12.9-inch models will be available in 64 GB, 256 GB, 512 GB and 1 TB storage options. The new iPads feature a 12 MP camera with a f/1.8 aperture at the back and a 7 MP TrueDepth camera at the front which also takes care of the authentication using Face ID. As for connectivity, Apple for the first time ever replaced its proprietary lighting port with a USB Type-C connector. This now allows the new iPad Pro models to connect with displays, cameras and other devices, which should in theory make work easier for those who use it as a productivity tool as opposed to a media consumption device. 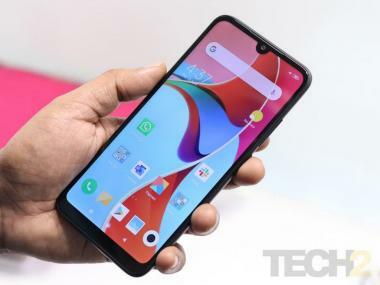 There’s Wi-Fi (802.11a/b/g/n/ac), Bluetooth 5.0 on all models while the Cellular models offer a Nano SIM slot and an eSIM as well like the new iPhones launched this year. As for power, the 11-inch iPad Pro model is powered by a Built-in 29.37-watt-hour rechargeable lithium-polymer battery while the 12.9-inch model is powered by a 36.71-watt-hour rechargeable lithium-polymer battery.